Greetiings family; It's time for another edition of Making The Connection. Join your host Soke Haisan Kaleak and his co-host Salim abdur Rashid Hanshi for what promises to be a thought provoking conversation. 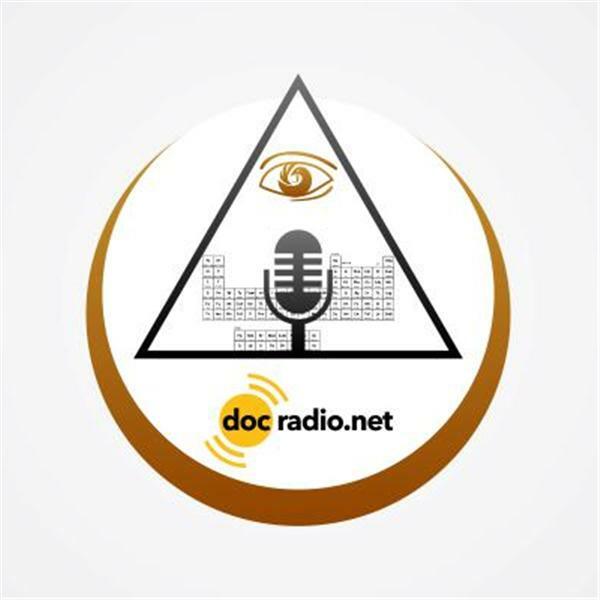 Add some volume to your thoughts and views...call in to speak to your host at 646-716-6825 or listen to the show on your browsers @Docradio.net. And keep in mind All thoughts and views are respected on this show!